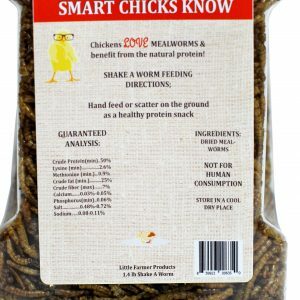 A treat for CHICKS! 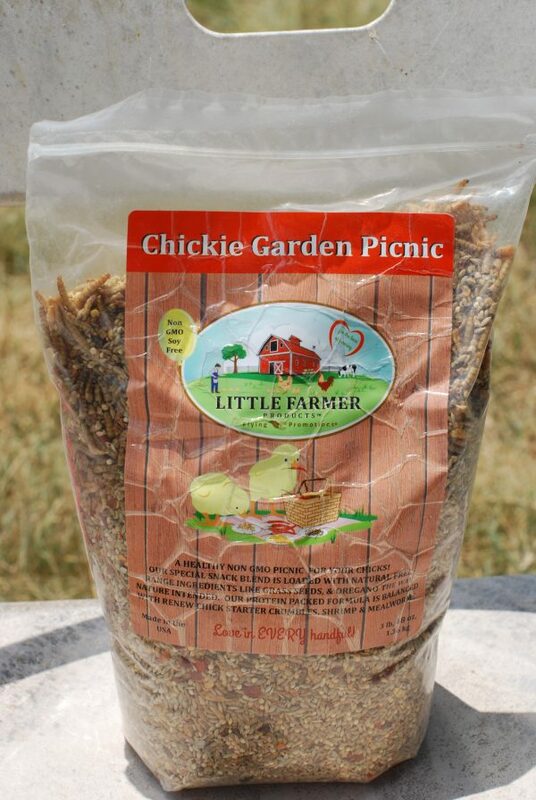 Chicks love this snack with free range grass seeds like nature intended. 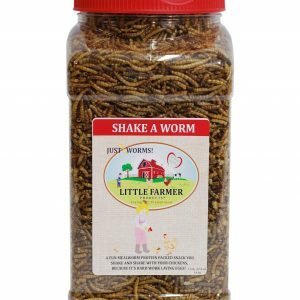 Our tasty treat includes protein packed shrimp and mealworm bits plus it’s fortified with Renew non-GMO Chick Starter for maximum growth development. Made in the U.S.A. 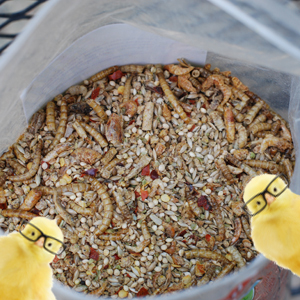 Renew Non-GMO Chick Starter. 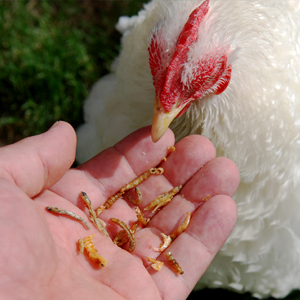 The first 8 weeks of your chicken’s life are very important, start it off right with our nutrient dense formula, rich in healthy fats like coconut oil, as well as essential vitamins and minerals. 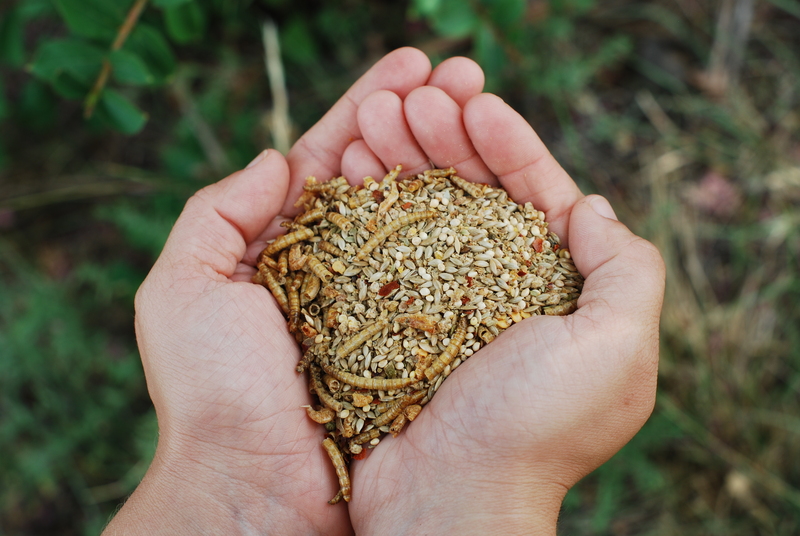 Dried Mealworm & River Shrimp bits. 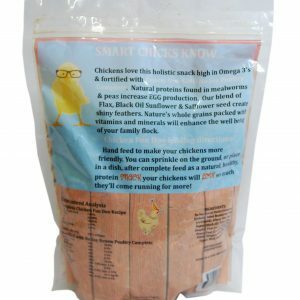 Delivering 24% PROTEIN and fortified with flax for valuable Omega 3’s to support chick growth, health and development. 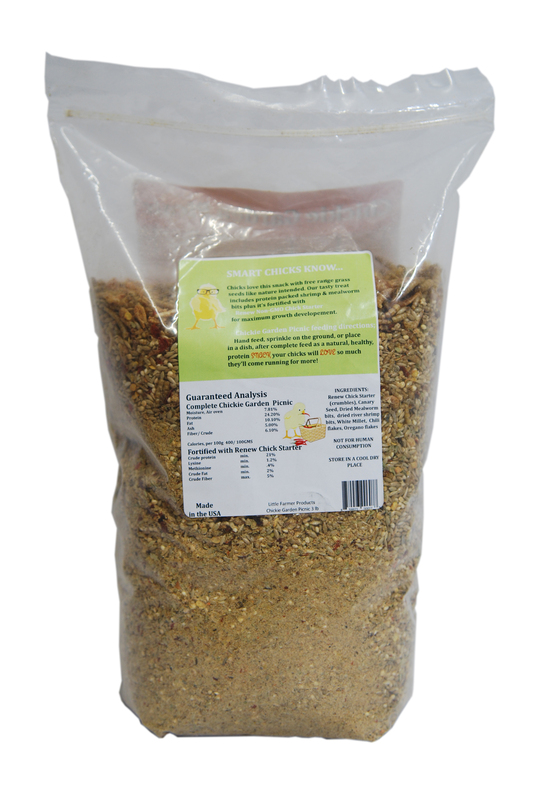 Chili flakes and Oregano. 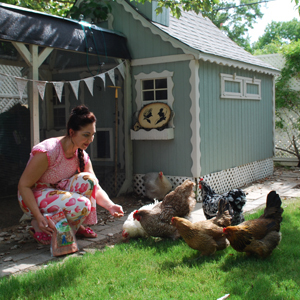 We’ve added chili peppers to our treat mix because chickens can benefit from the antioxidants and they help eliminate parasites, and the birds aren’t bothered by the pepper heat! 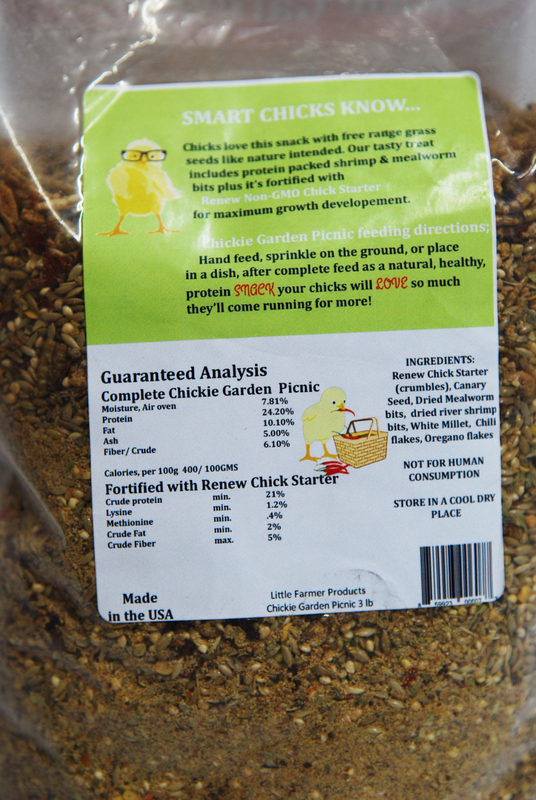 Oregano is a natural antibiotic, supporting chick health. 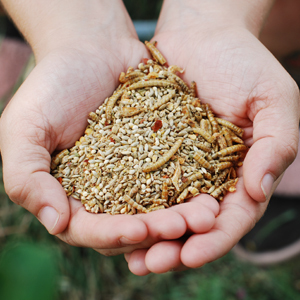 Feeding Directions. 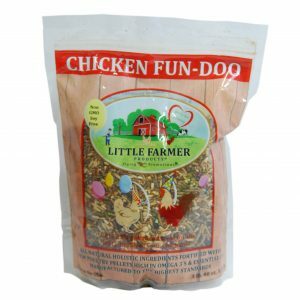 Hand feed, sprinkle on the ground, or place in a dish, after complete feed as a natural, healthy protein snack your chicks will LOVE so much they’ll come running for more! 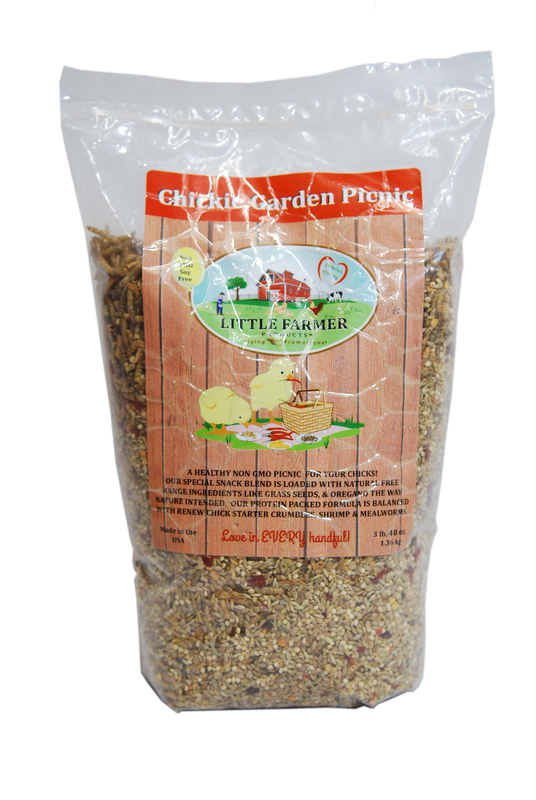 Chicks love this snack with free range grass seeds like nature intended. 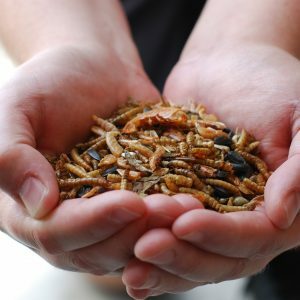 Our tasty treat includes protein packed river shrimp and mealworm bits plus it’s fortified with Renew on-GMO Chick Starter for maximum growth development. 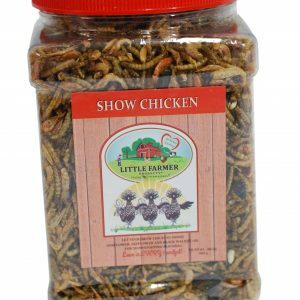 Renew Chick Starter (crumbles), canary seed, dried mealworm bits, dried river shrimp bits, white millet, chili flakes, oregano flakes.